ABS-CBN was honored as the Best TV Station and won 30 awards at the 31st PMPC Star Awards for Television. 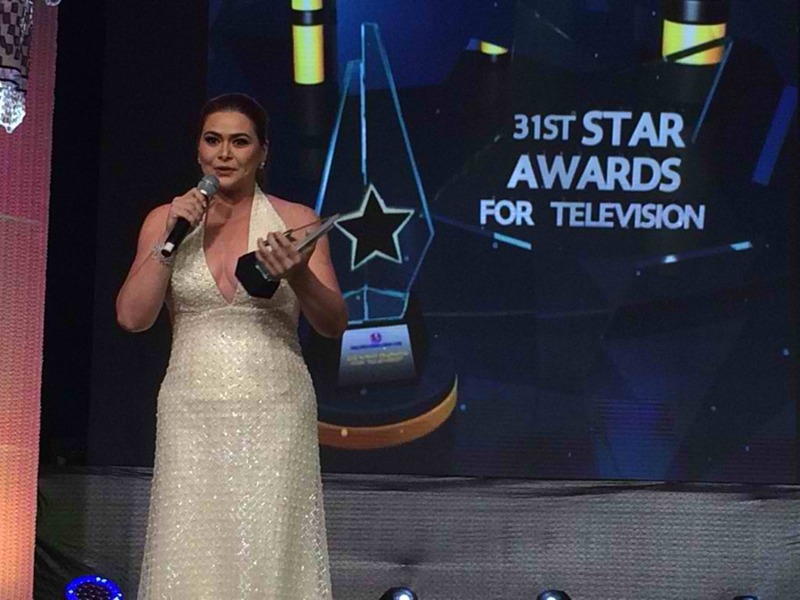 This is the ninth consecutive year that the Kapamilya network was recognized as the Best TV Station. 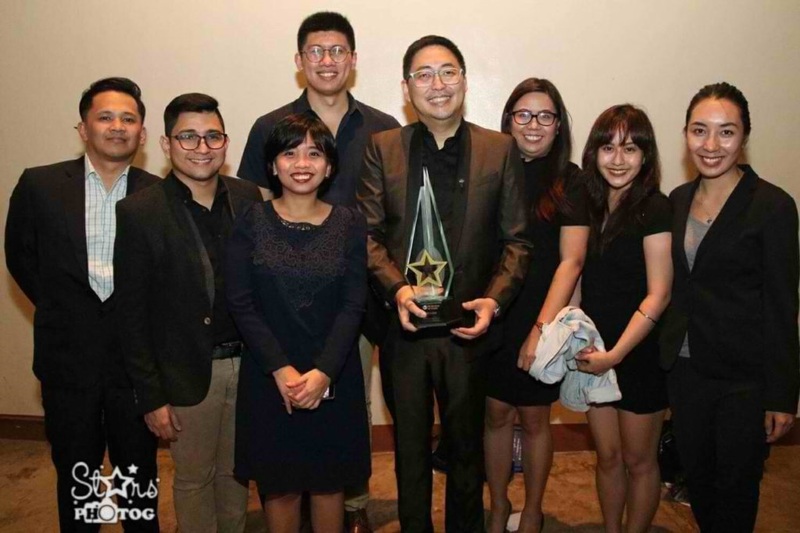 Leading the winners from ABS-CBN were its drama programs “The Greatest Love,” which won Best Daytime Drama Series and one of the most watched primetime programs in the country, “La Luna Sangre” that was named Best Primetime Drama Series. Besides Sylvia, other Kapamilya stars that picked up major awards for their notable performance in ABS-CBN programs were “Wildflower” star Aiko Melendez (Best Drama Supporting Actress), “Ikaw Lang Ang Iibigin” actor Daniel Fernando (Best Drama Supporting Actor), “My Dear Heart” child actress Nayomi Ramos (Best Child Performer), John Estrada (Best Single Performance by an Actor for the “MMK” episode, “Mansanas at Juice”), and Maricel Soriano (Best Single Performance by an Actress for the “MMK” episode, “Baso”). 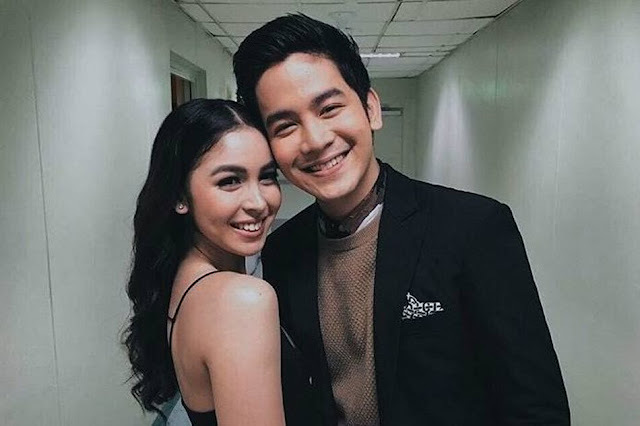 Joshua Garcia and Julia Barretto, who will star in the upcoming Star Cinema movie “Unexpectedly Yours,” were named as one of the German Moreno Power Tandem awardees. Other ABS-CBN entertainment programs that were recognized include “ASAP” (Best Musical Variety Show), “Ipaglaban Mo” (Best Drama Anthology), “Goin’ Bulilit” (Best Gag Show), “Wansapanataym” (Best Horror/Fantasy Program), and “Gandang Gabi Vice” (Best Celebrity Talk Show). The celebratory atmosphere turned emotional when “It’s Showtime’s” Hashtags accepted Vice Ganda’s Best Male TV Host award and fulfilled Vice’s request to dedicate the award to Franco Hernandez. Meanwhile, the country’s most watched primetime newscast “TV Patrol” clinched the Best News Program award, while Bernadette Sembrano won Best Female Newscaster. On the other hand, the acclaimed documentary on the Marawi siege “Di Ka Pasisiil,” was recognized as the Best Documentary Special. Other winning news and public affairs programs from the Kapamilya network include “The Bottomline with Boy Abunda” (Best Public Affairs Program) and “Matanglawin” (Best Educational Program). 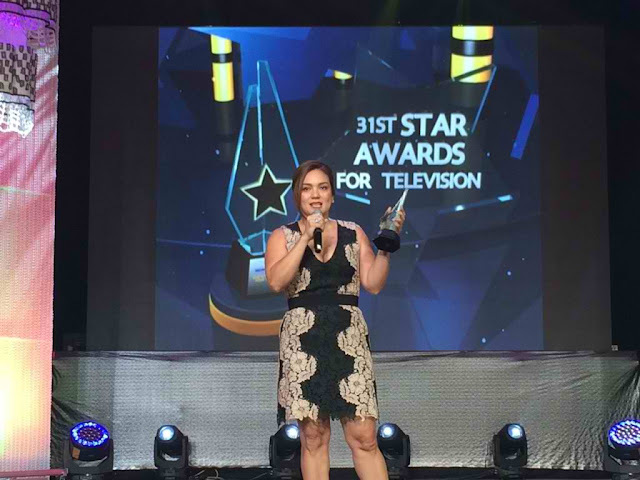 ABS-CBN broadcast journalists and personalites also shined at the PMPC Star Awards including Korina Sanchez (Best Magazine Show Host for “Rated K”), Boy Abunda (Best Public Affairs Program Host for “The Bottomline with Boy Abunda”), Kim Atienza (Best Educational Program Host for “Matanglawin”) and “Umagang Kay Ganda” hosts Anthony Taberna, Jorge Carino, Amy Perez, Winnie Cordero, Ariel Ureta, and Gretchen Ho (Best Morning Show Hosts). Completing the roster of winners from ABS-CBN include Tony Labrusca (Best New Male TV Personality), Luis Manzano (Best Game Show Host), Boy Abunda (Best Celebrity Talk Show Host for “Tonight with Boy Abunda”), Jobert Austria (Best Comedy Actor for “Banana Sundae”), and the “Voice Teens” tandem of Toni Gonzaga and Luis Manzano (Best Talent Search Program Hosts).